Open/Close Menu UCC Platteville - Rooted in God. Reaching out in Love. Embracing All. 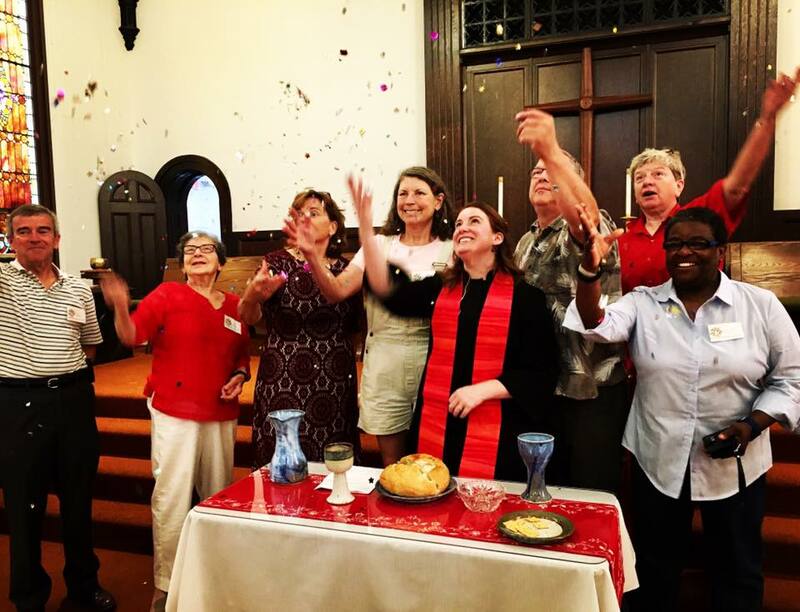 A graduate of Elmhurst College (BA) and Garrett-Evangelical Theological Seminary (MDiv), Pastor Zayna has been serving our congregation since her ordination in 2013. Her likes include naps, dogs, impressionist paintings, Jesus, big trees, dinner parties, people watching (especially in airports), podcasts, rain storms, snow on Christmas, small churches, and good coffee. Her dislikes include tomatoes, humidity, and the patriarchy. 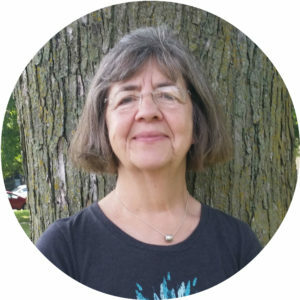 Born and raised in Wisconsin, she has made her home in Platteville along with her spouse, Matt, and an ever-growing collection of pets. You can find her most Wednesday afternoons when she holds public office hours at Badger Brothers Coffee. You can reach her by email at pastor@uccplatt.org. Kristi Hart, a retired Spanish teacher who also has a bachelor’s degree in music, has been accompanying soloists, choral groups, and church congregations since sixth grade. She has been serving as our church’s organist/pianist since 1997 and directing our choir since 2011. She lives in the woods near Potosi with her husband, Curt, small flocks of sheep and chickens, and her cats and dogs. 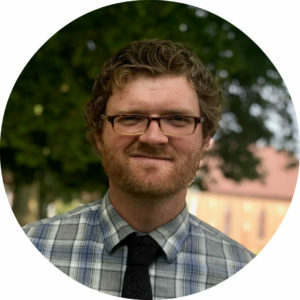 From Gregorian chant to Marty Haugen, Kristi loves sacred music. Fern Nall was a teacher for over 37 years, fulfilling a dream she had since grade school! 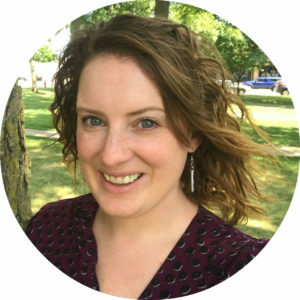 She went to college at UW-Platteville for an undergraduate degree in Elementary Education and eventually a master’s degree. It was there she met her husband, Tom Nall. They have since built a life here in Platteville raising two daughters who have since blessed them with three grandchildren. Never one to stay still for long, Fern joined our staff after retirement in hopes of using her computer skills and to keep her mind active. She brings a servant spirit, a passion for learning, and a never-empty candy dish to the administrative branch of our congregation. She can be reached by email at office@uccplatt.org. 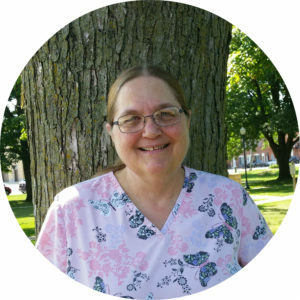 Maggie Oehlke has been an RN for over 25 years and has lived in Platteville since 2007. 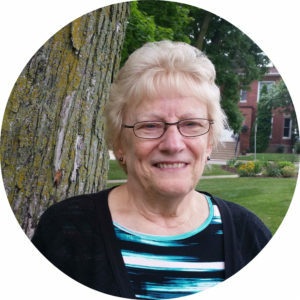 When she’s not busy caring for our two historical buildings, Maggie serves the elderly in our community who want to remain in their homes but find themselves needing a little extra help to do so through her private duty nursing business. She is caring and compassionate in facilitating appointments, hospice support, and countless other tasks. In addition, she actively volunteers for the Grant County Taskforce on Homelessness and takes extra time to care for the shelter located on our property. In her spare time she enjoys reading, puzzles, kayaking, day tripping, traveling, and being in the kitchen. Website built with Love by Small Steeple.